Pets on Long Island Need Your Help - Support the Annual Legislative Pet Food Challenge! 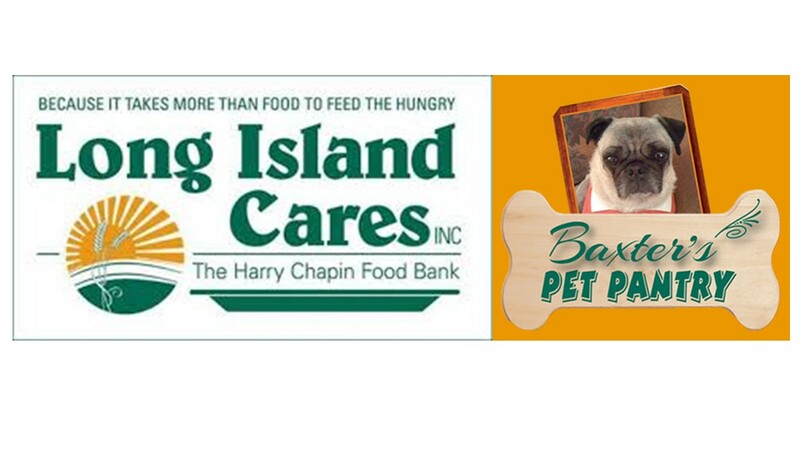 Long Island Cares started Baxter's Pet Pantry in 2009 and has since distributed over 1 million pounds of pet food. 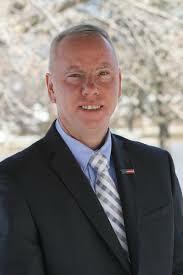 Join Legislator Tom Donnelly in helping to re-stock the shelves! 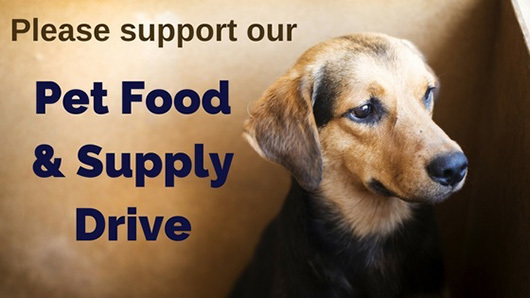 Buy pet food online to be donated: Click SHOP NOW to purchase the pet food you would like to donate. You will be emailed a tax receipt at the time of purchase. At the end of the drive all goods ordered online will be shipped directly to us for distribution to our pet owners in need. Online prices include shipping, handling and tax.